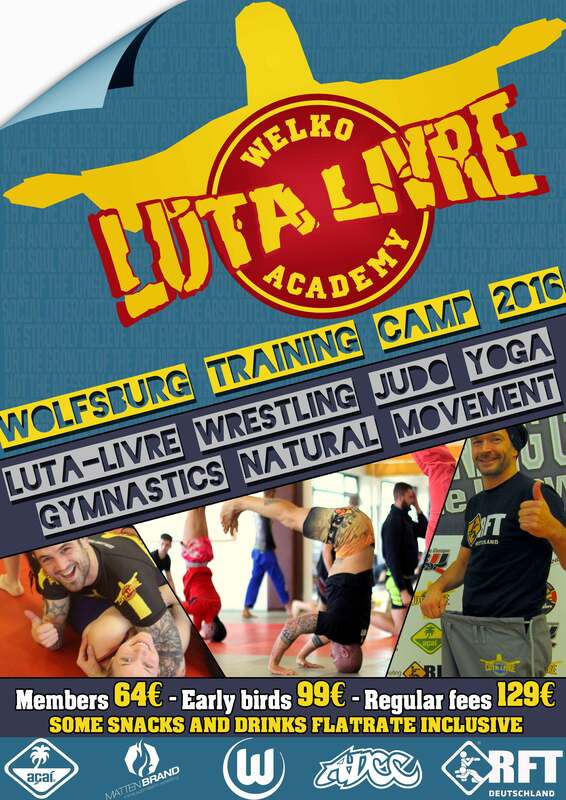 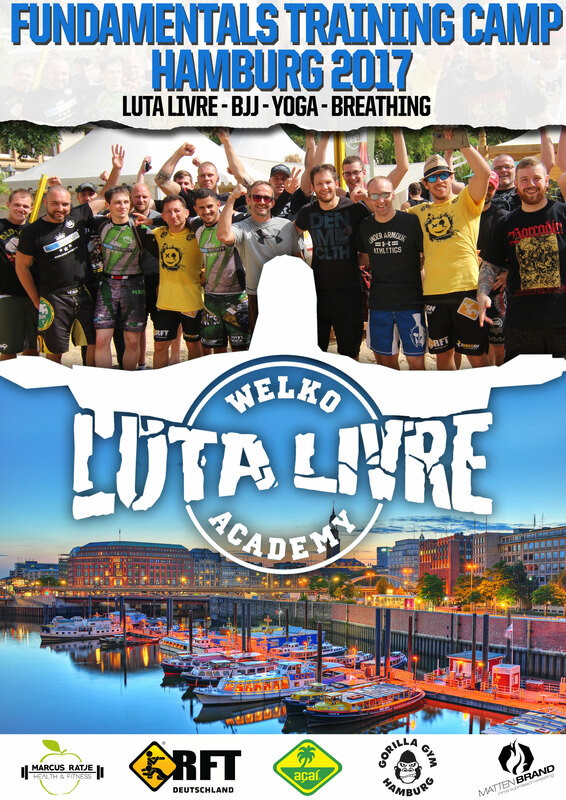 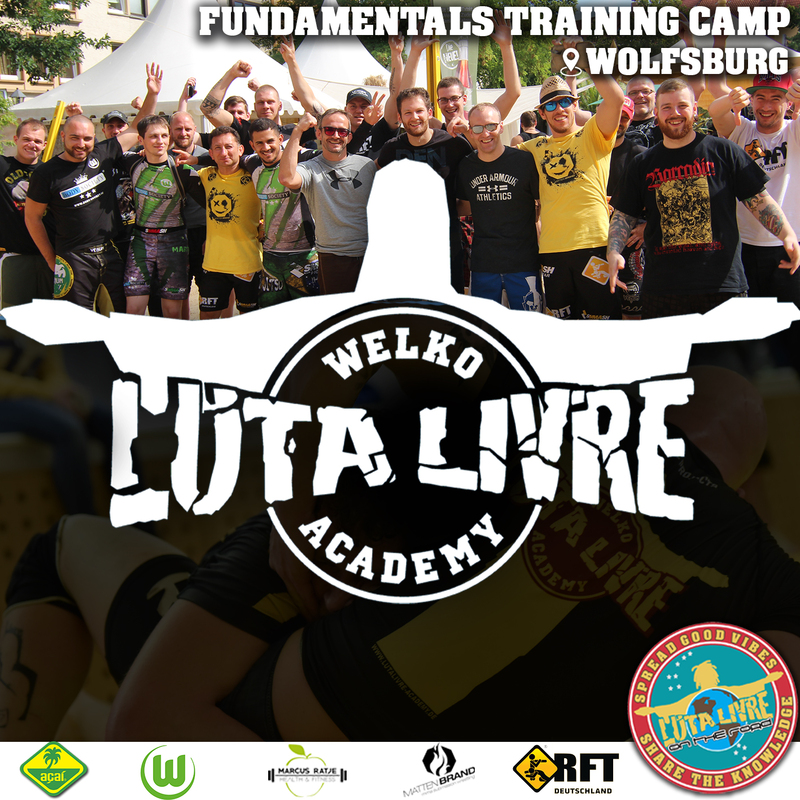 The international training camps series of several days' duration are organized in cooperation with gym partners and designed to support the international development of Luta Livre in an very relaxed atmosphere and in an environment free from politics and egos. 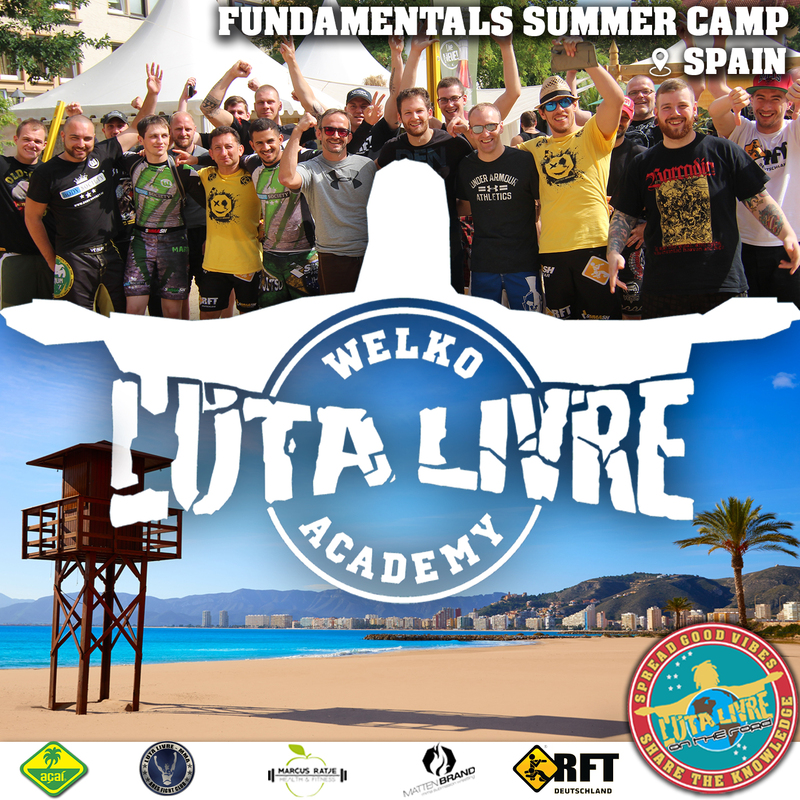 The fundamentals camps focuse on the fundamentals, allowing participants to understand and master basic techniques, providing a meaningful context through very elaborated teaching methods, sequences in detailed instruction, extensive practice, observation and personalized feedback. 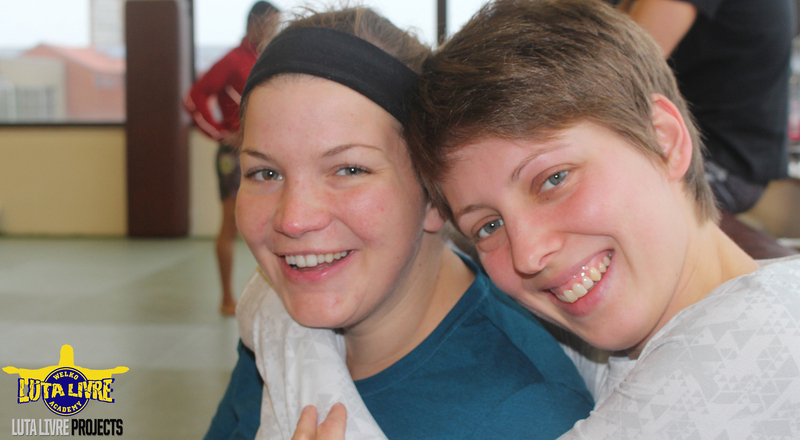 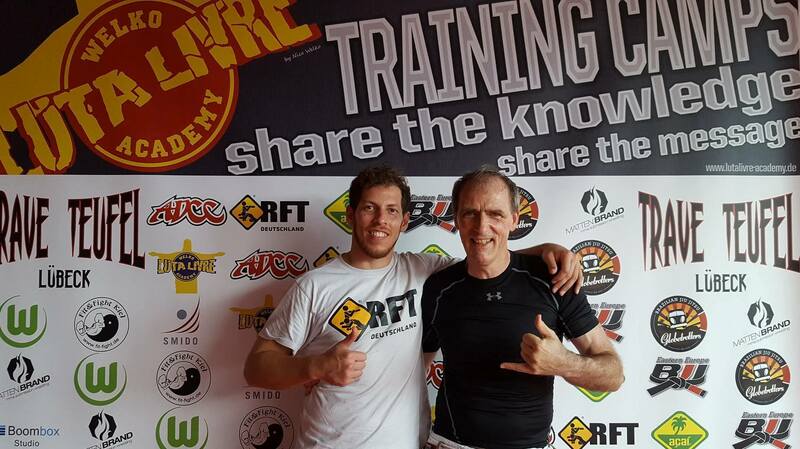 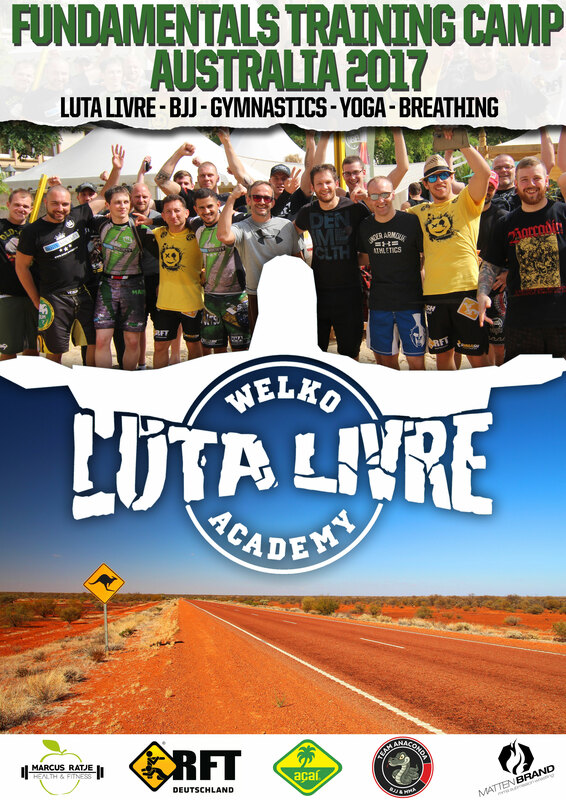 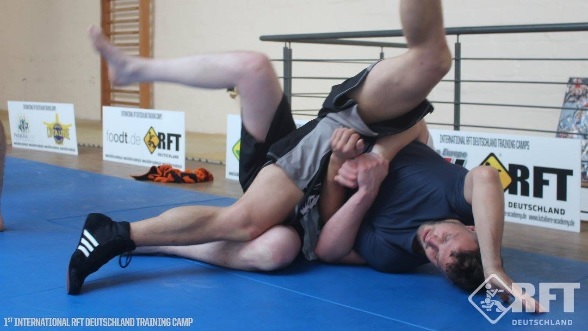 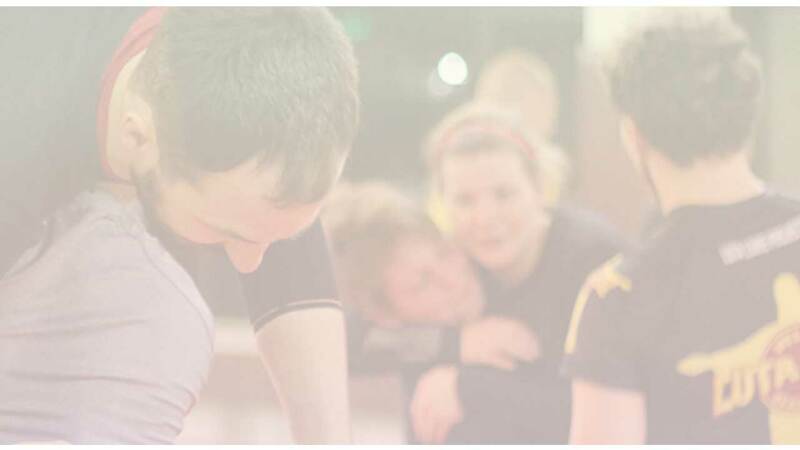 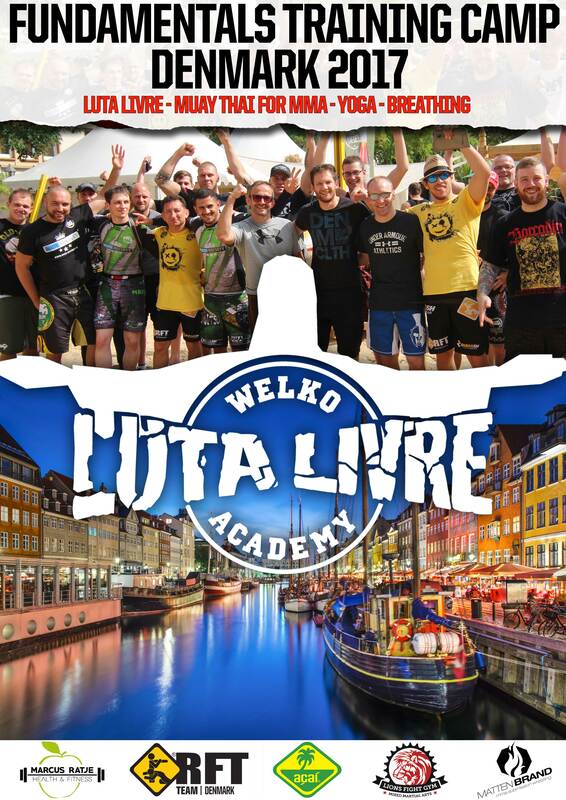 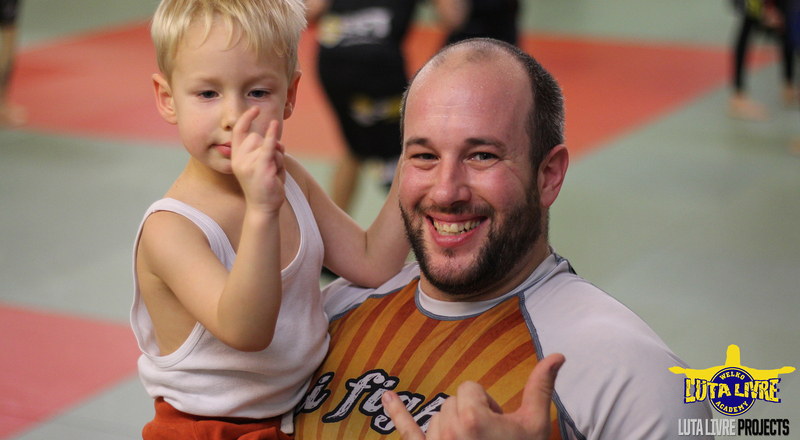 The camps are suited for any sincere martial arts practitioner in search of a relaxed learning environment where they can focus on deepening their own practice and understanding of Luta Livre.